The e-Panzer R could be the most exciting electric fatbike Ireland has ever seen. 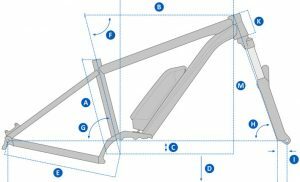 This Mondraker e bike is truly the latest trend in the mountain bike world. The Stealth Alloy frame features Mondraker’s innovative Forward Geometry with a 120mm RockShox Bluto RL Solo suspension fork. The powerful Bosch Performance Line CX motor, 500Wh battery pack and huge 4.8″ tyres offer unimaginable traction and pedal assisted power to keep you flowing even on the uphills. 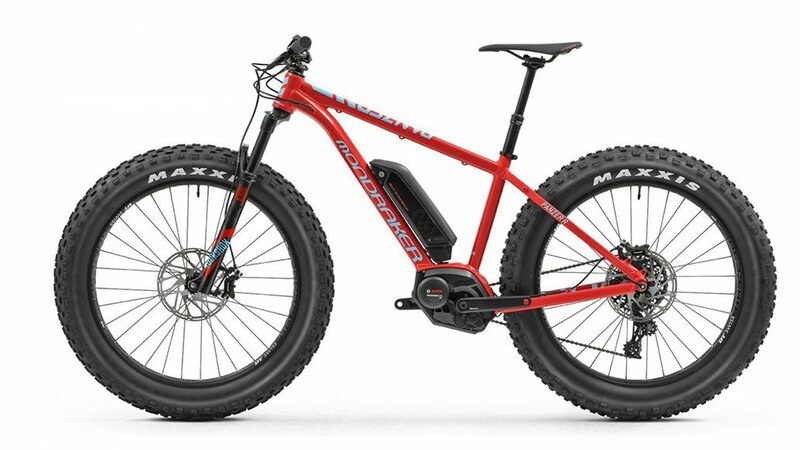 Buy this electric mountain bike and you won’t look back.